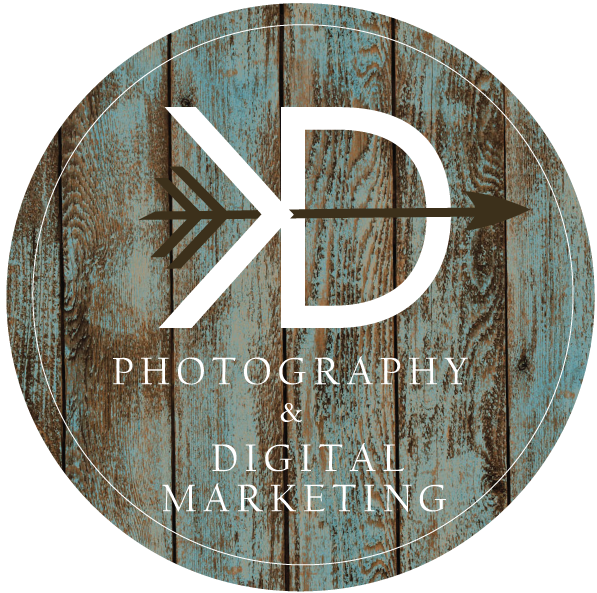 elcome to KD Photography & Digital Media! Here, we do a little bit of everything. If it has to do with marketing your business, or yourself, I can help! My passion is for people and their passions. Sometimes that passion is their family, product, or business. My mission is to help you make your visions come true, whether it is through social media marketing, website design, branding, or photography. Take a look around and tell me what you think! Also, my contact information and résumé are available.